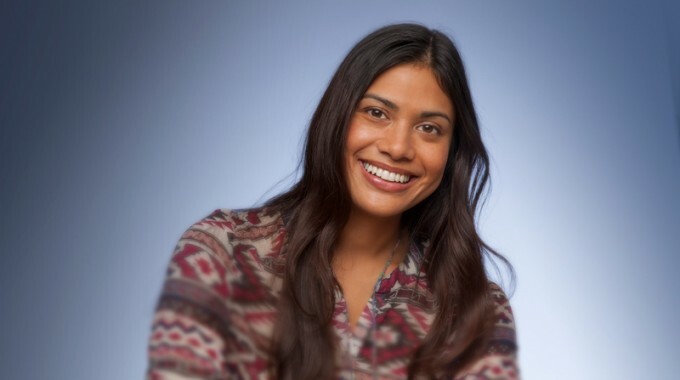 (FOREST HILLS, QUEENS, NY) – Millions of people in the United States and Canada are currently being treated by members of the American Association of Orthodontists (AAO). One in five patients is an adult. 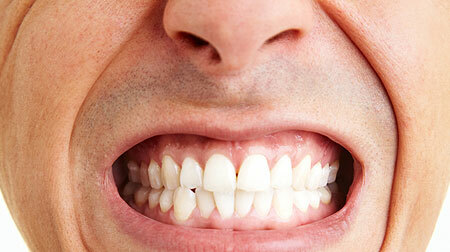 Orthodontic treatment moves teeth in the same way for a 75-year old as it does for a 13-year old. 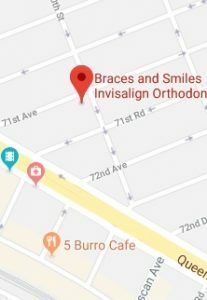 Dr. Brian Lee, an orthodontist who is a leading provider in Invisalign and Braces in the Forest Hills Queens NY area, reminds those considering orthodontic treatment that healthy teeth can be moved at any age. 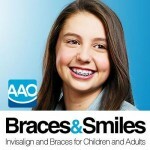 According to a survey by the American Association of Orthodontists (AAO), adult patients grew by 14% from 2010 to 2012. Dr. Brian Lee explains that some malocclusions (bad bites) may get worse if left untreated. If treatment is recommended, there are a number of options available today that make it less noticeable than it was in the past. notes Dr. Lee. As specialists, orthodontists are able to use the full array of “appliances” (the formal name for braces, aligners, etc.) to create a healthy and beautiful smile. These include traditional metal braces with small, sleek brackets and thin wires; ceramic (tooth-colored) braces; braces that go behind the teeth; self-ligating braces, which have a built-in mechanism to hold the wire to the brackets; and clear aligners (Invisalign, Clear Correct). Also owning to improved technology, the average time between orthodontic appointments is about six weeks, so adults miss less time from work and other important commitments. 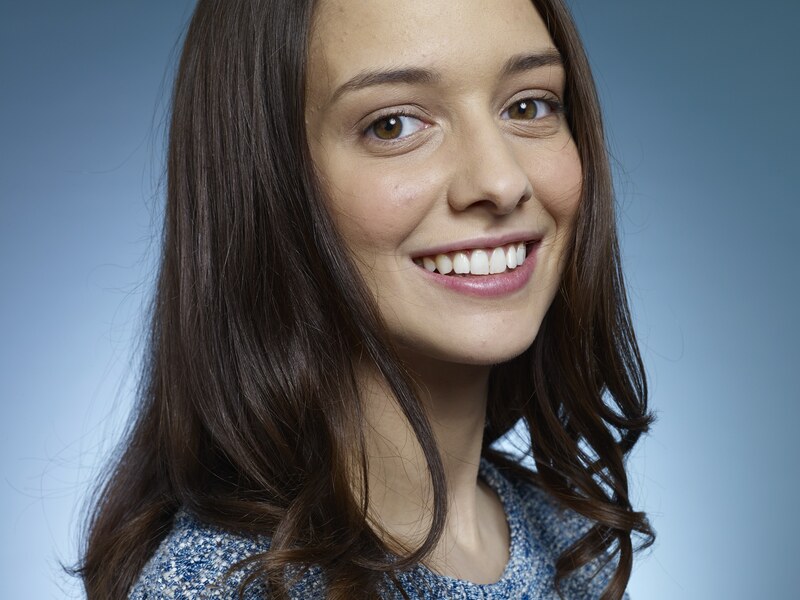 For more information, visit Dr. Brian Lee’s website (Braces and Smiles - Queens NY Best Orthodontist for Invisalign & Braces), http://bracesandsmiles.com or call 718-268-3666. Dr. Brian Lee graduated from University of Pennsylvania School of Dental Medicine and completed an additional two and a half year, advanced education program in orthodontics at University of the Pacific Orthodontic Residency Program. Dr. Brian Lee is a member of the AAO, which has 17,000 members in the United States, Canada and abroad. Orthodontists are uniquely qualified specialists who correct improperly aligned teeth and jaws (bad bites). They receive an additional two to three years of specialized education beyond dental school to learn the proper way to align and straighten teeth. Only those with this formal education may call themselves “orthodontists,” and only orthodontists are eligible for membership in the AAO. Visit the AAO online at www.mylifemysmile.org.